The best time to stock up on hurricane supplies is early in the season. 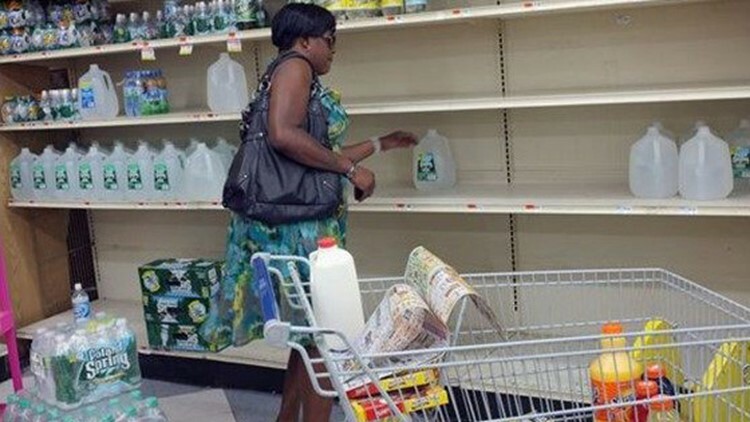 If you wait until a storm is brewing in the Gulf, you will likely find long lines, short tempers and empty shelves. HOUSTON -- We're expecting another busy Hurricane season in the Atlantic so it's best to plan ahead as much as possible so you're not caught off guard if another storm heads our way. If you wait until a storming is brewing in the Gulf, you may find long lines, short tempers and empty shelves. Important documents: Place in a waterproof container or watertight resealable plastic bag: Should include insurance, medical records, bank account numbers, Social Security card, prescriptions, etc. 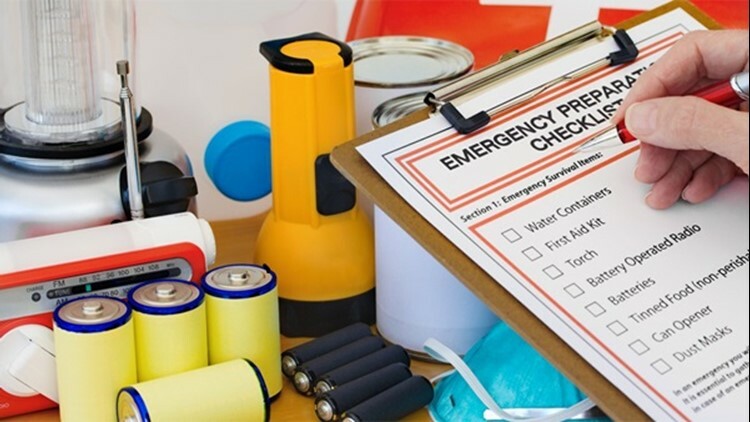 The American Red Cross also has a hurricane safety checklist you can download here to prepare your family from danger.